The arrangement of one bedroom homes has been carefully designed with modern living and functionality in mind. Light, bright, open-plan rooms, stylish kitchens and elegant interiors give these apartments a flawless finish. 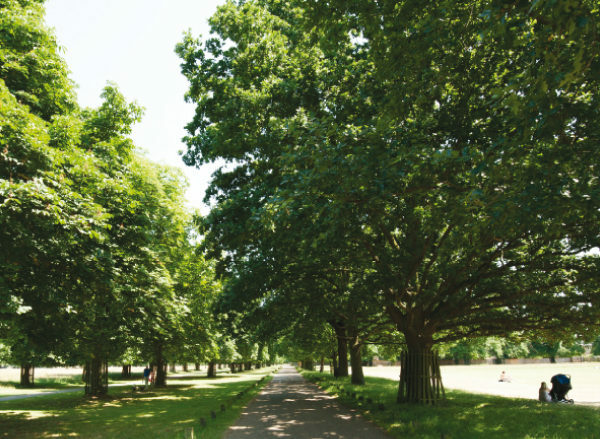 With London Victoria just a 28 minute commute, Wallington offers the best of both city and suburban life, making these ideal properties for first time buyers and investors alike. The regeneration of Croydon is well underway, with plans approved by the Mayors Office for Croydon Vision 2020, the name given by the London Borough of Croydon for its £1billion regeneration programme. The long term plan, has a series of “Masterplans” that will focus on hubs within the borough, namely, East Croydon, West Croydon, Mid Croydon, Fairfield and Old Town. The programme is enormous, with the development set to fund improvements to the local railways, culture and education hubs, local amenities and offices, leisure and sport facilities and finally shopping and entertainment. £93million funding committed by Croydon Council and Partners and the Mayor of London’s Regeneration fund with efforts to name Croydon as a new ‘place of enterprise’ (www.croydon.gov.uk). 5,000 new jobs which will stimulate the local economy and provide opportunities through employment and training schemes. 1.5million ft2 of retail space, promising a futuristic retail and entertainment destination. This sustainable and iconic landmark for the community will include 300 shops and department stores, restaurants, cinemas and a bowling alley. 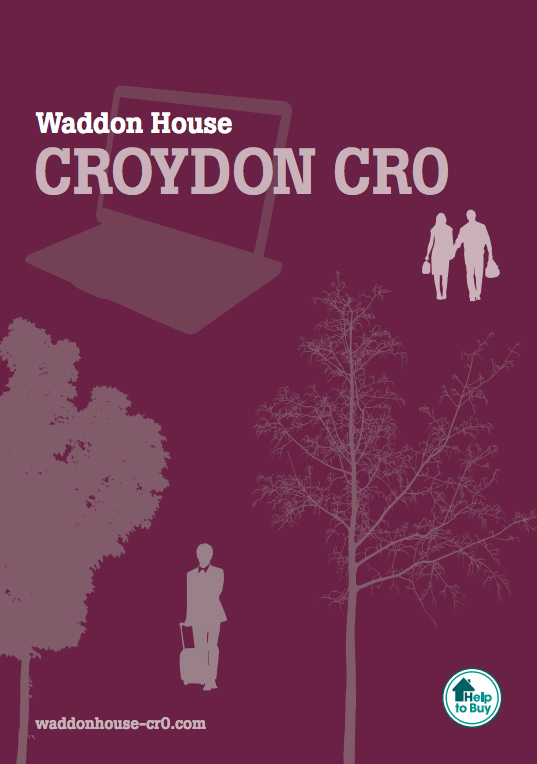 Improved infrastructure to the existing public transport network infrastructure and car parking facilities will encourage visitors to Croydon. An approved £1billion investment by retail giants Westfield will see a new complex appear in the heart of Croydon to replace the existing Whitgift Shopping Centre. This destination will offer an abundance of shops, restaurants and entertainment facilities under one roof. The nearby Wallington County Grammar School is achieving grades of A* – C for between 94% and 99% of pupils in the last 3 years. 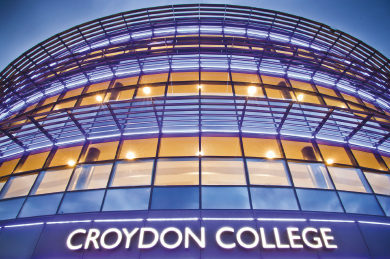 The area is also home to the famous Brit School, responsible for mentoring some of the UK’s finest musical talent; as well as Croydon University. Artists such as The Beatles, Status Quo and Morecambe and Wise have established this venue as a destination for entertainment. 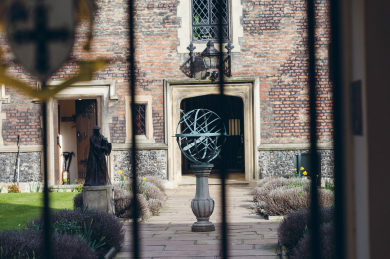 The venue runs a varied music, comedy and theatre programme all year round. Recent years have seen a rise in both community events and conferences, broadening the scope for its future. It is also home to Croydon’s largest Cinema. Home to the Croydon Museum, the Library and the David Lean Cinema, this centre for arts, is also part of the Town Hall and stands as an iconic landmark in Croydon’s architecture. This incredible Grade II listed Windmill and rare public attraction is thought to have been erected in 1854 as the largest standing Windmill in Surrey. Local government funding helped secure Shirley Windmill as a heritage site. 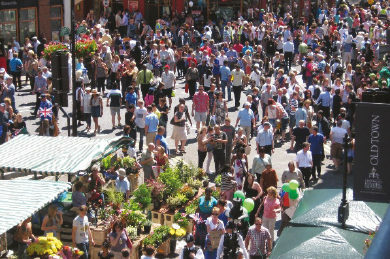 The Surrey Street Market in Croydon runs six days per week. Around 75 stalls sell fresh fruit, vegetables and dairy produce. The rising trend of supporting local, independent traders and home-made goods has given the market a real boost in recent years. 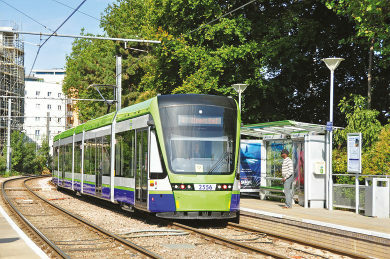 The Tramlink was launched in 2000 to serve the London Boroughs of Croydon and Merton. Croydon is at the heart of its routes, which reach destinations such as Beckenham, Elmers End and Wimbledon, where it offers an interchange for the London Underground (District Line). Another of Croydon’s Grade II listed buildings, has been restored and refurbished to provide new, modern facilities with the Mayor’s Parlour since reverted to its original purpose. The registry office, which dates to 1895, can be used for wedding services. The minimal interior design scheme is simple and elegant, focusing largely on maximizing all available light and space. Fresh and neutral palettes, with hardwood oak flooring, set-off a stylish open-plan kitchen, living and dining space; a desirable layout that enjoys the benefits of a multi-functional entertaining or family room. Contemporary kitchens are completed with a range of integrated Bosch appliances. Waddon House bathrooms are fitted with cast iron baths, rain showers and heated towel rails. Two passenger lifts serving all apartments. Water – will be through energy efficient electric Megaflo direct unvented hot water cylinder. Bin store with CCTV monitoring and keyless fob only access. IDM aims to bring above average return on investments for all stakeholders. This core objective is achieved through all our divisions, each complementary to one another. By utilising our 40 years’+ experience in property development, our mission is to deliver excellent value to our customers by providing high quality developments in which people can work, live and play. With the volume of property that IDM develop and sell we have our own agency that deals with all our sales as well as third party instructions. If you are looking at an investment property IDM will be able to offer a full service arranging the letting of your property once you have completed the purchase. IDM’s Property Management department will take on the management of any sized buildings from a single flat for a private landlord to freeholds of large mixed use buildings. We offer a complete range of property services for residential property owners, landlords and developers. IDM always retain the freeholds of our own developments and carry out the block management once the development has been completed. IDM can also offer a bespoke interior design service to inspire you and help you achieve your vision for your home.